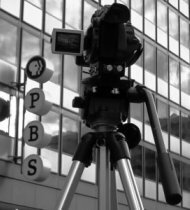 Welcome to Producing for PBS! Here producers will find comprehensive information about submitting to PBS and the resources required to assemble materials for review. In addition, read the latest news from PBS.